If you’re up on X-men lore, you’ll remember that Legion is the crazy, overpowered son of Charles Xavier who once traveled back in time, murdered his father and sent the Marvel Universe into the Age of Apocalypse. 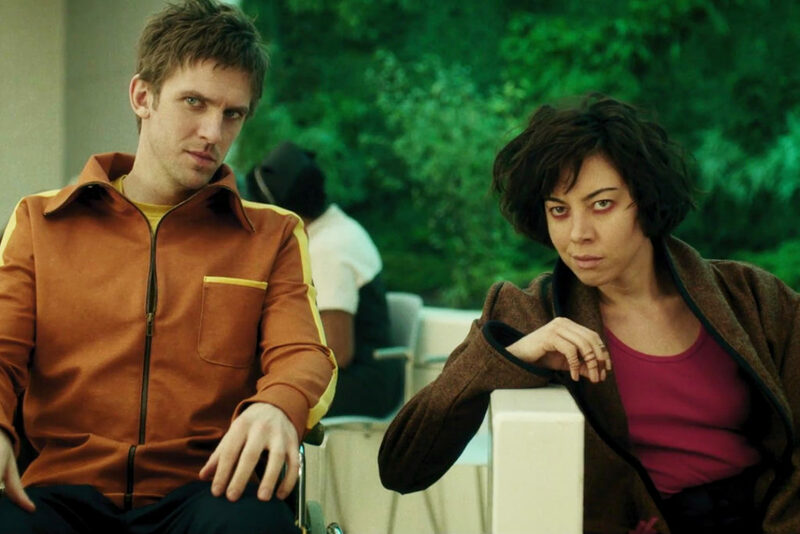 TV’s Legion, which premiered this week on FX after some major Super Bowl hype, might be the mutant lovechild of David Lynch and Wes Anderson. Leaning so heavily on those influences could crush a lesser show, but director and showrunner Noah Hawley (FX’s Fargo) weaves his nonlinear story into a weirdo visual tapestry that doesn’t even need mutant powers to thrive. And after X-men: Apocalypse swung and missed with retro costumes and global-scale destruction, we fans needed something interesting to look at. Chapter 1’s story is nothing new — it feels like we’ve seen a hundred young telepaths feel like they’re going crazy when they start hearing other people’s thoughts. But we’ve never spent a full hour wrestling mental-health consequences only to realize that not all those voices come from outside our hero’s head. Holding all this weirdness together is a killer cast, anchored by Dan Stevens as David Haller (nobody has called him Legion yet). If you don’t already know Stevens from Downton Abbey, he’ll probably be a household name after Disney’s live-action Beauty and the Beast hits theaters. We also get the always-awesome Aubrey Plaza as a fellow mental patient and fresh-faced Rachel Keller as David’s mysterious love interest. It’s refreshing, for once, that the critics agree with me. Right now Legion is sitting pretty at 94 percent on Rotten Tomatoes. As I mentioned in UNT10, shows like Breaking Bad and the Walking Dead had incredible first episodes that could stand alone as movies. Legion’s first episode is on that level. 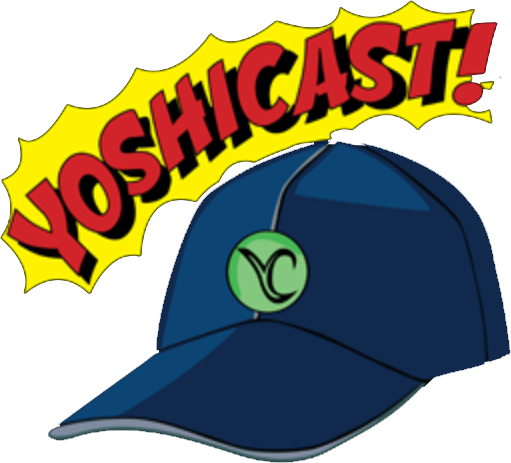 Episode 2 will bring us to new locations with a bunch of characters we’ve barely met. Will the show be able to maintain the riveting visuals, gonzo storytelling and baller tracksuits? 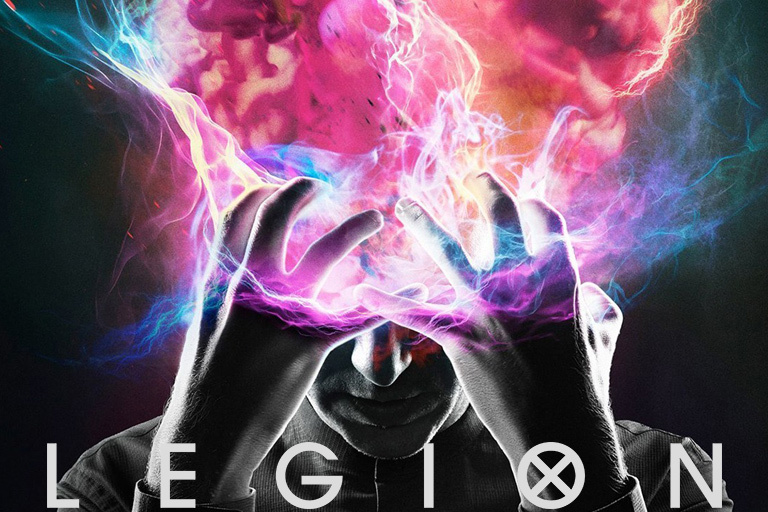 Will Legion take a psionic knife to all the blah in the X-men franchise and usher in a new age? All I know is I’m happy to stick around and find out. 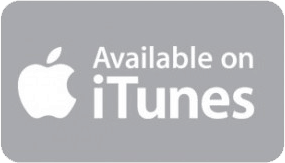 If you’d like to hear more about Legion in an upcoming podcast, please let us know in the comments, on Facebook or on Twitter.